Catering to the Google Generation! Fast, Effective and Accurate Search Results! 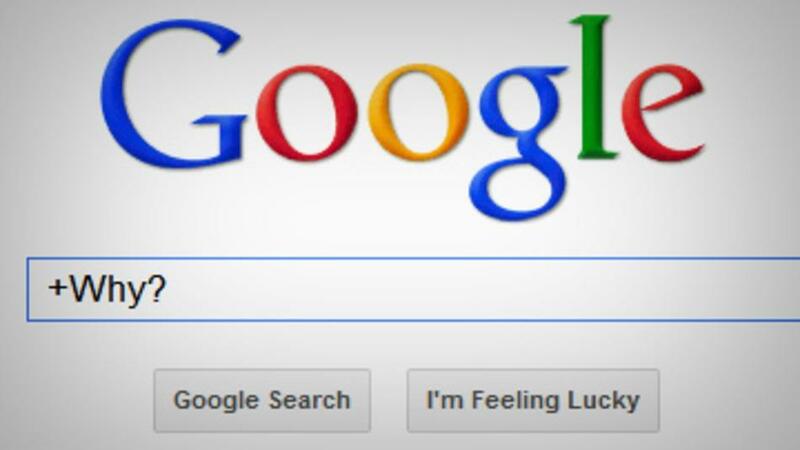 Google began in the 90’s with a simple search tool that was easy enough for anyone to use. The user went to Google.com where the screen displayed the Google logo, a search bar, the option for Google search, or I’m feeling lucky. 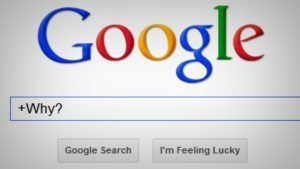 Users would enter a keyword for the item or service they wanted and Google would provide a fast, effective and accurate search result. Google has kept their search engine simple. Today it looks almost identical to when it began. Getting to the Top of Google!